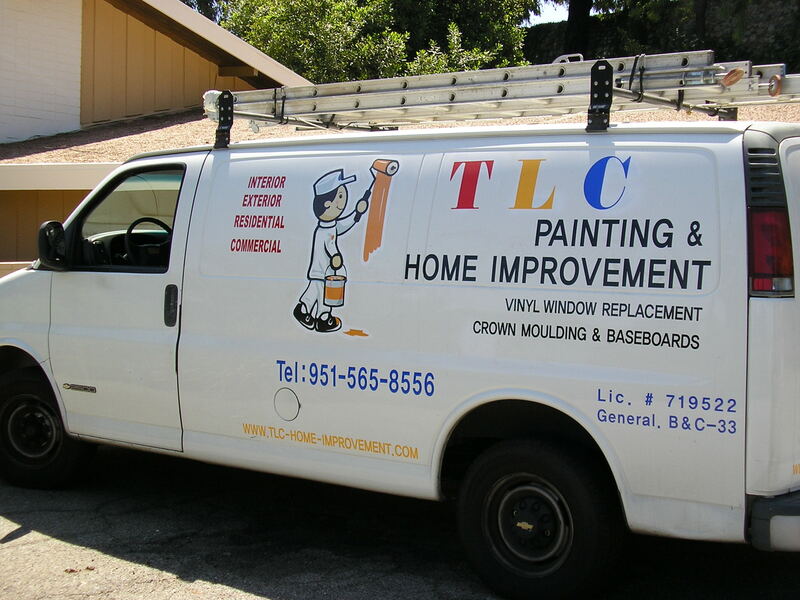 For more than 20 years TLC Painting has been a leader in the painting field in Riverside, California. The only advertising that James Kim, the owner of TLC, has done is word of mouth as his customers spread the news about him. Entire neighborhoods have been painted inside and out by TLC as one neighbor tells another about the work done by James and his crew. In good times and bad TLC has stayed busy. In the last several years, more and more customers have been asking James about vinyl windows. 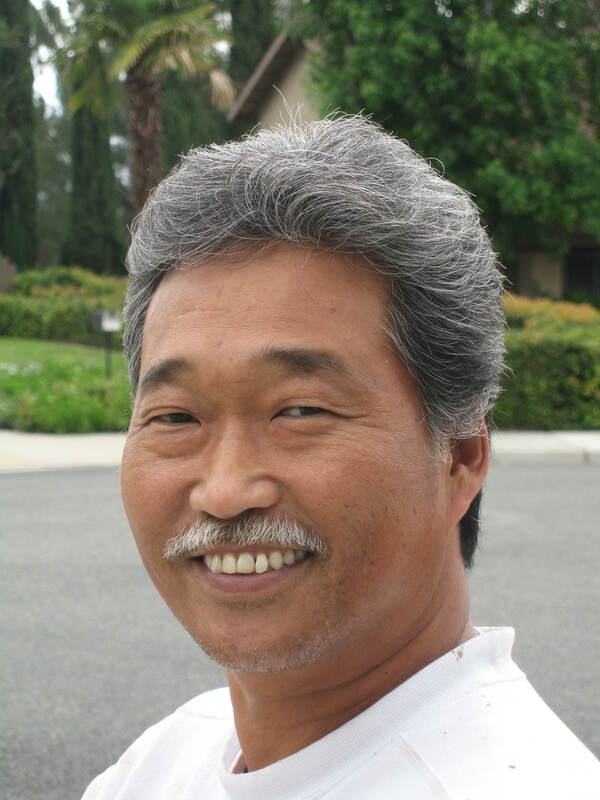 In 2008 he expanded his business to meet the requests of his customers. TLC Painting became TLC Home Improvement.